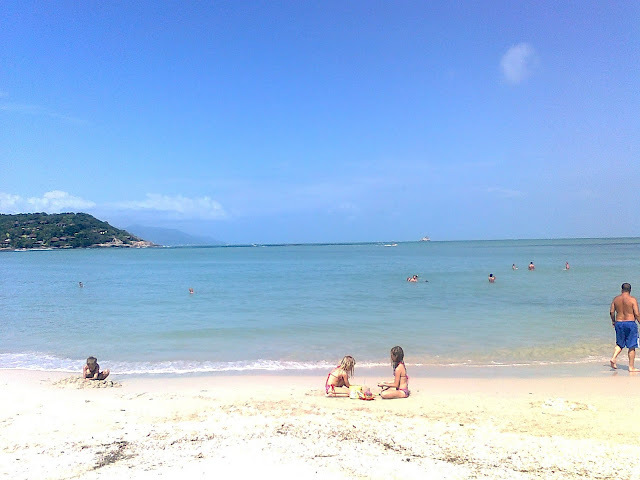 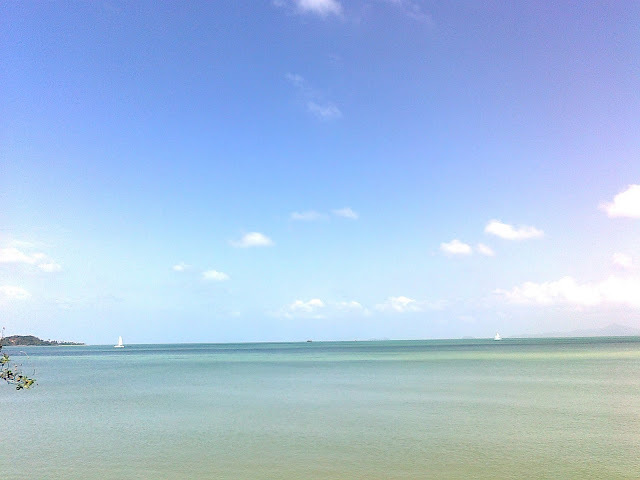 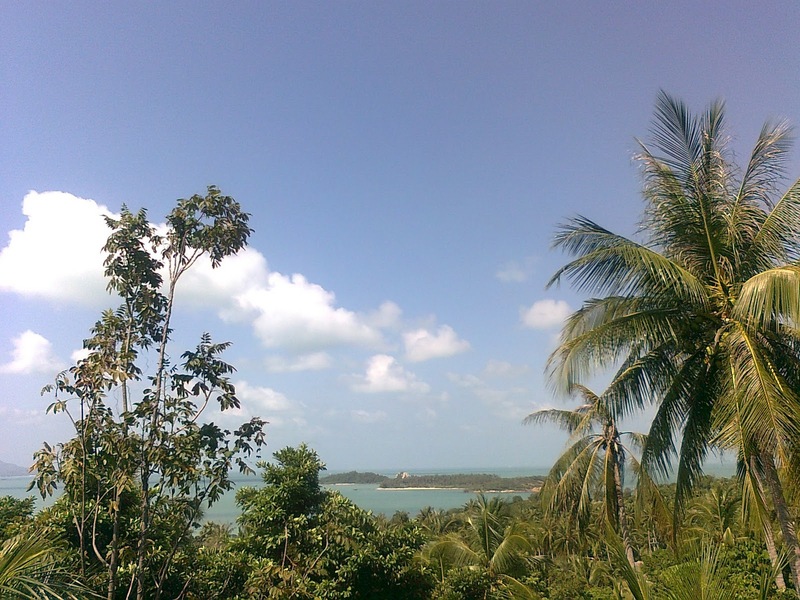 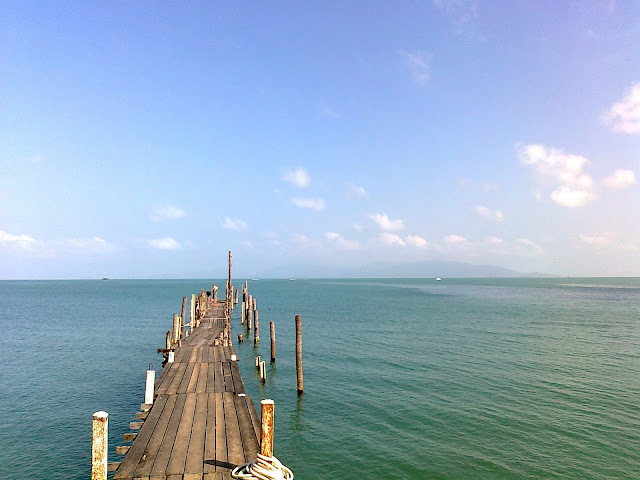 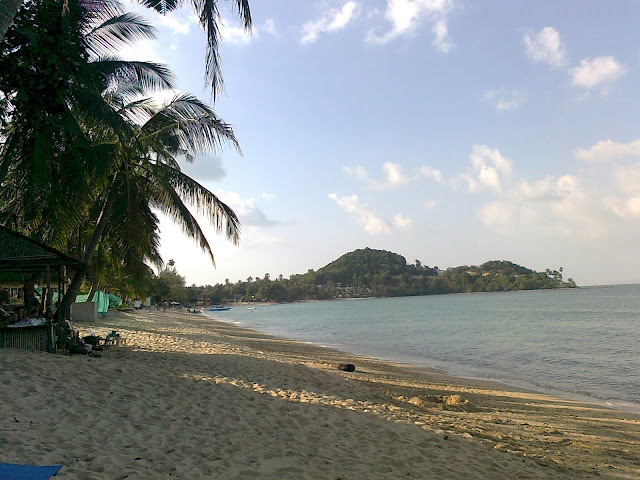 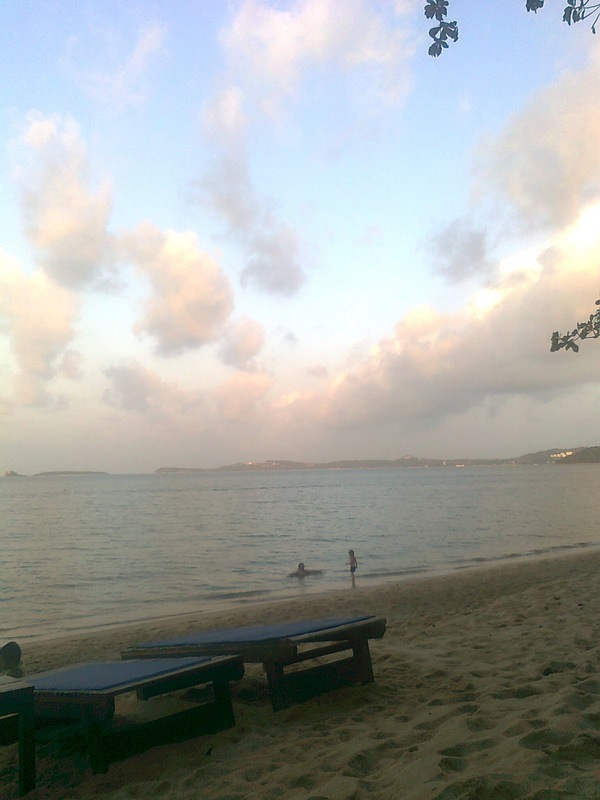 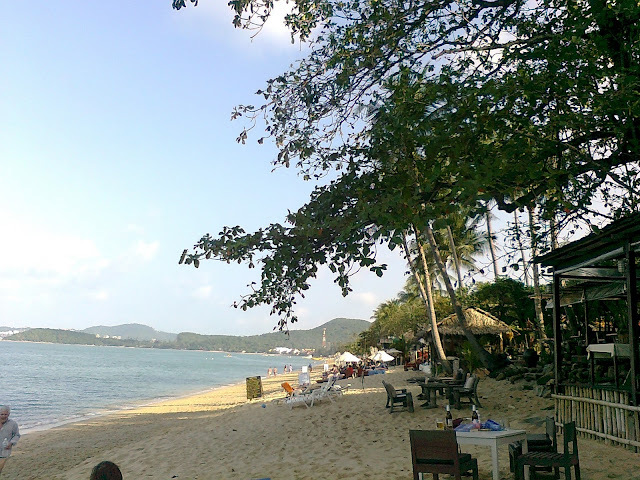 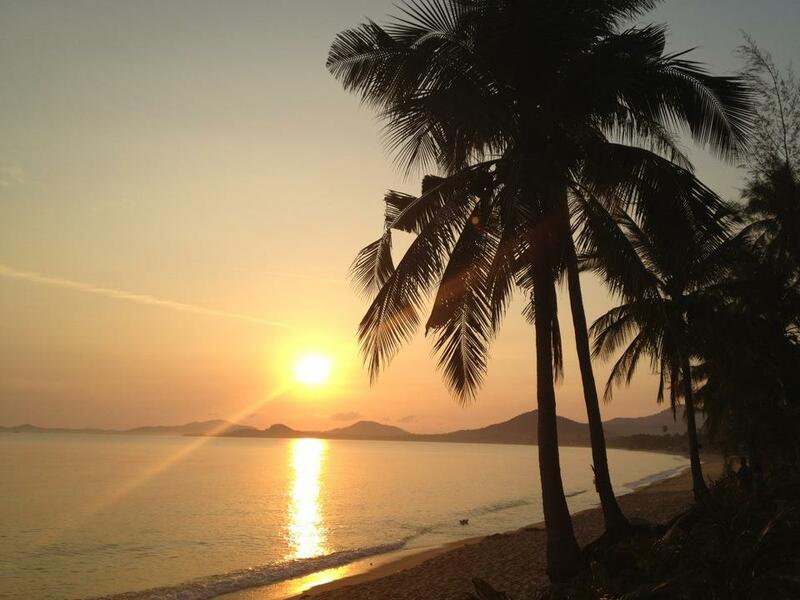 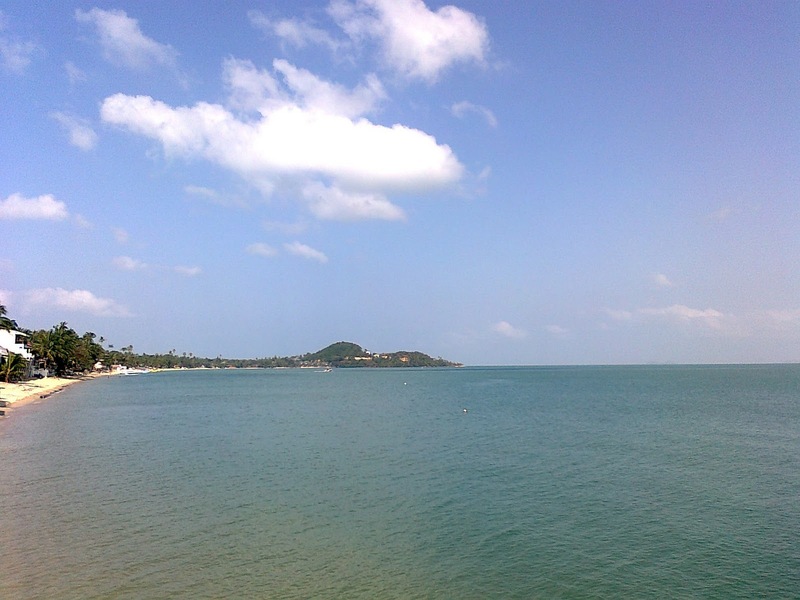 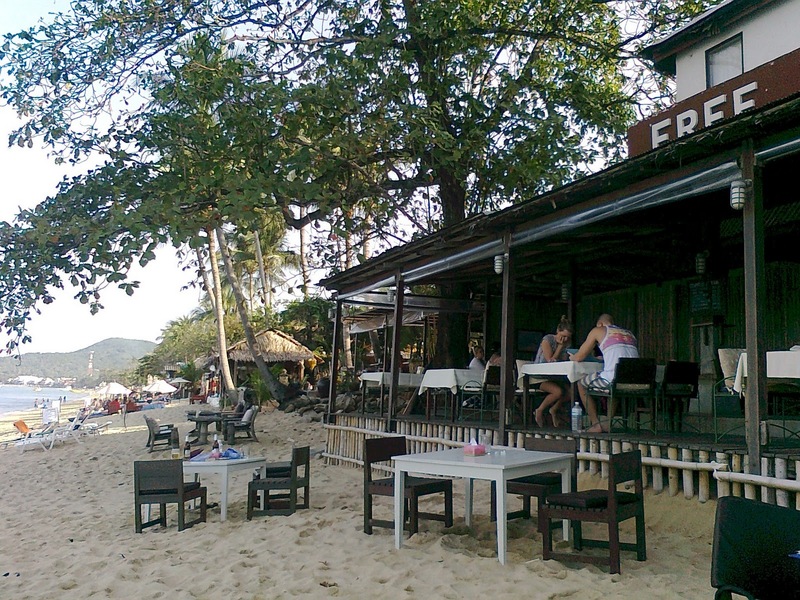 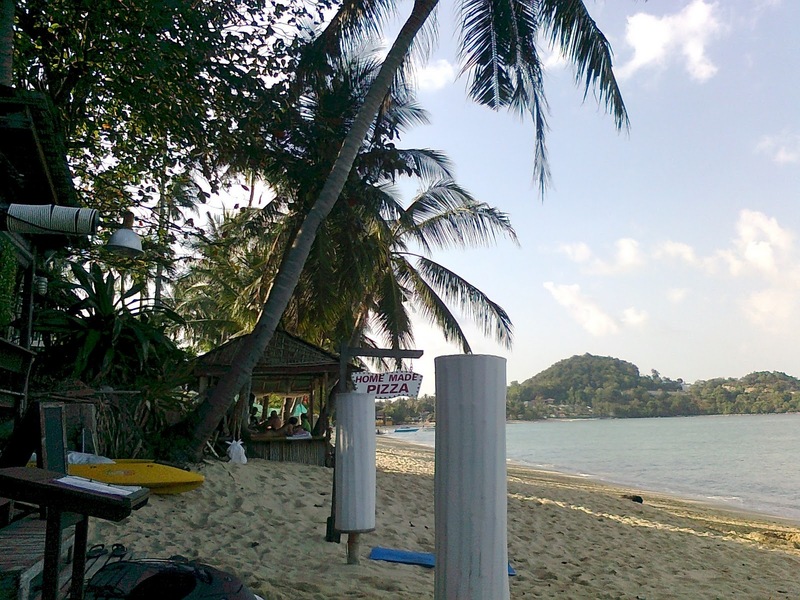 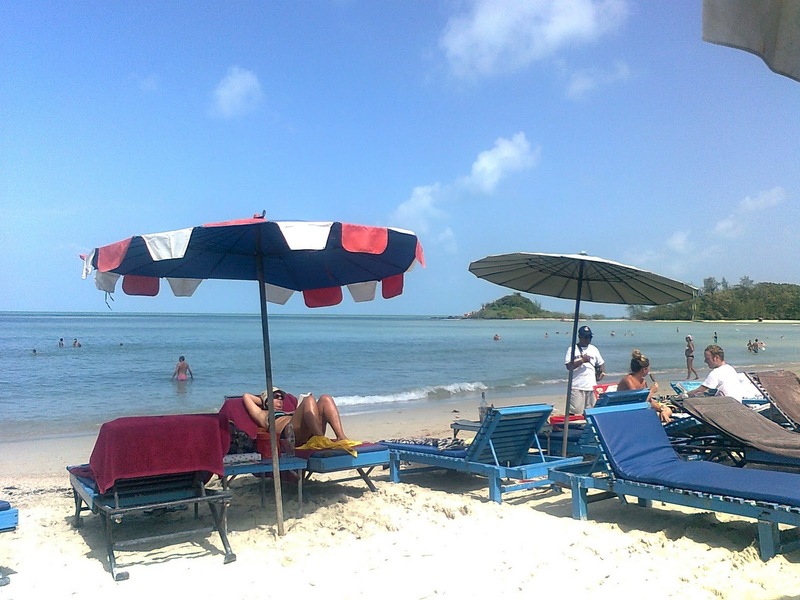 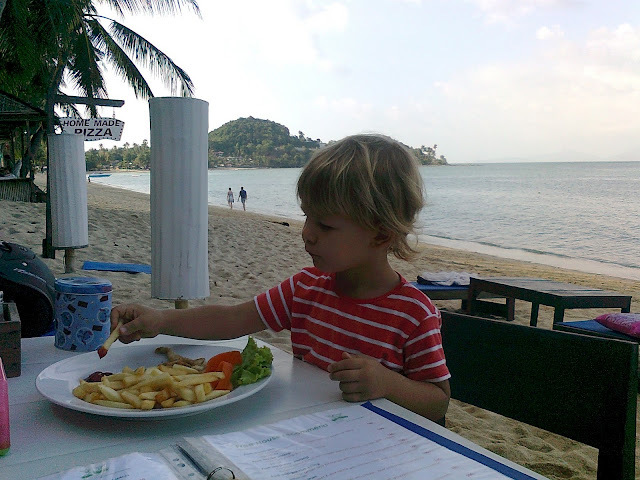 I wonder if you might have any god advice on which beach that is the best if you plan to go to samui in august? Which has the clearest water? 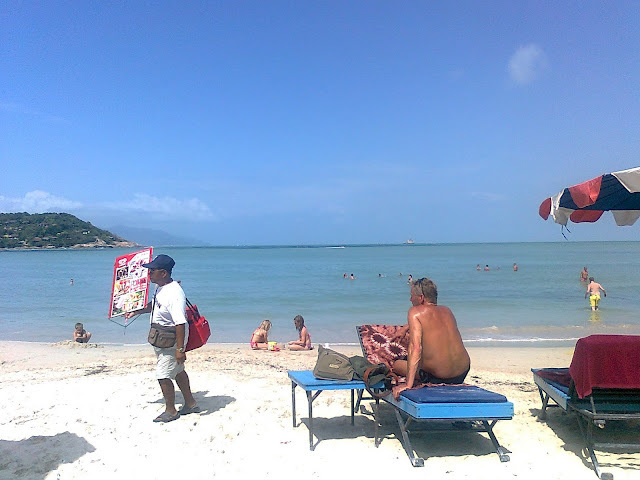 We visited samui last year in june, and didnt really find any (of the bigger beaches on the east side) beach with clear water. So can you recommend any? The water in Samui is generally not extremely clear, but the best spots would probably be Silver beach ( might be shallow in August but has great budget hotel Promtsuk Buri and Thongtakian resort on the beach), then south of Chaweng, also Choengmon. 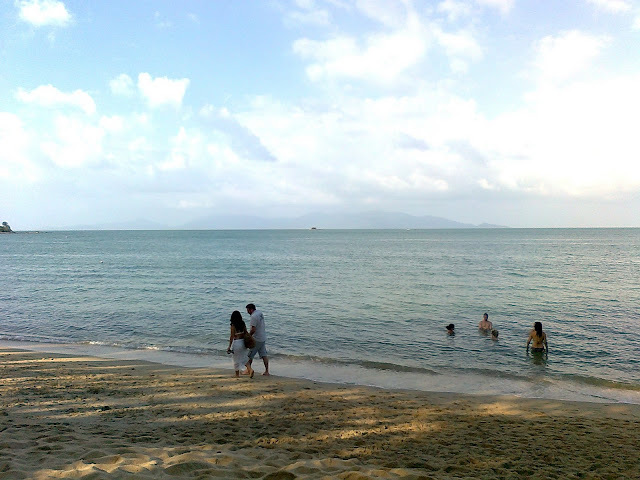 By the way - Koh Phangan beaches have much clearer water than Samui.